Transliterating a word from a language that doesn't use the Roman alphabet can be tricky, especially when there is no equivalent letter in English for the sound in the original language. 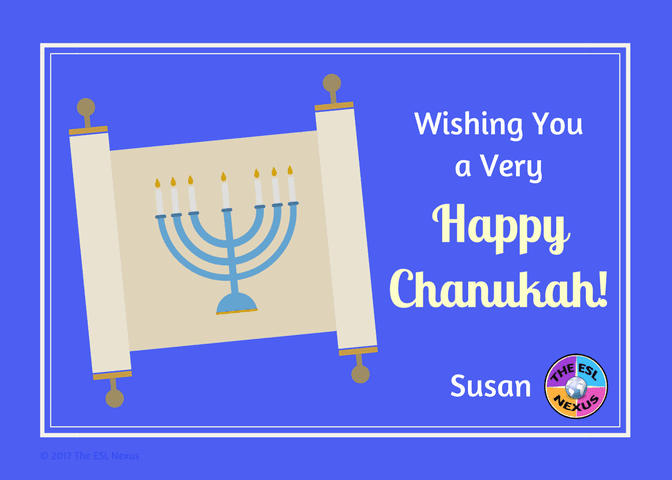 Such is the case with the Festival of Lights, the Jewish holiday more commonly known as Hanukkah, which began last night. Or Chanukah. Which is how I prefer to spell it. That's because the initial letter in Hebrew, ח, is a sound comprised of two letters in English: CH. In the International Phonetic Alphabet, the sound is shown as /x/. It's pronounced like the ending sound in the word loch, as in Loch Lomond. It’s not real important if you pronounce the name of this Jewish holiday with a CH sound or with an H and say Hanukkah instead. However, when it comes to pronouncing students’ names, it’s important to get that right. When teachers mangle an ELL’s name – or any student’s name – it sends the impression that the teacher can’t be bothered to learn how to say the name. The message is that the teacher doesn’t care about the student. That the teacher prioritizes convenience over cultural sensitivity. And that can have a deleterious effect on a student's motivation and ability to learn in that classroom. When I taught in China, the custom among university graduate students was to adopt an English name. They did this because they liked the idea of having a Western name and they thought it would be easier for Westerners to remember an English name. 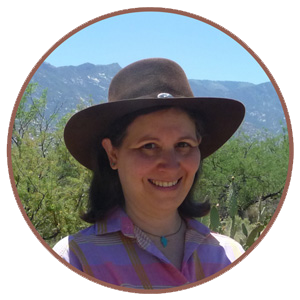 At the time, I blithely accepted that and used the English names my students had chosen for themselves. But now, looking back, I cringe at the thought. I am in accord with how Claire Fraser, on the TV show Outlander, addressed the Chinese man she meets in Season 3. Her husband, Jamie, refers to him as Mr. Willoughby but she calls him by his Chinese name, Yi Tien Cho. She does this to show him respect. Using his given name also shows that she honors his culture. Teachers should do the same with their students. 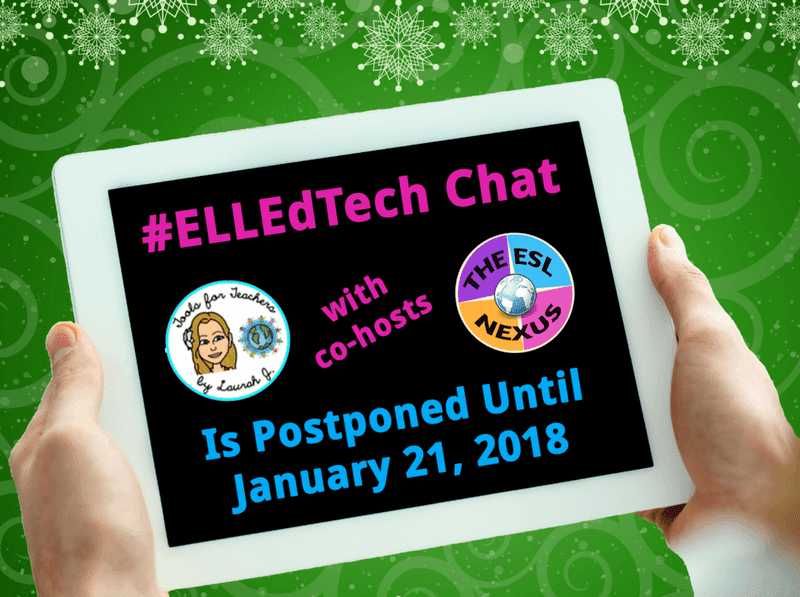 On another note, Laurah and I are postponing December’s #ELLEdTech Twitter chat. December is always a crazy month for educators so we will take a break and return in January. The next chat will be on January 21st at 7pm Eastern / 4pm Pacific time. See you then!